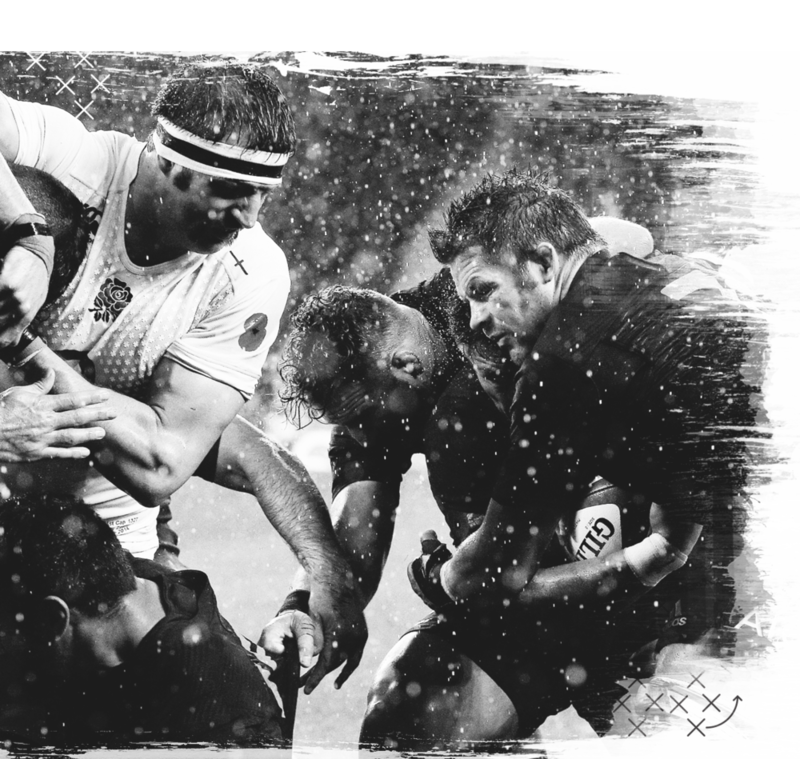 Rugby is a beastly game played by gentlemen; soccer is a gentleman’s game played by beasts; football is a beastly game played by beasts. 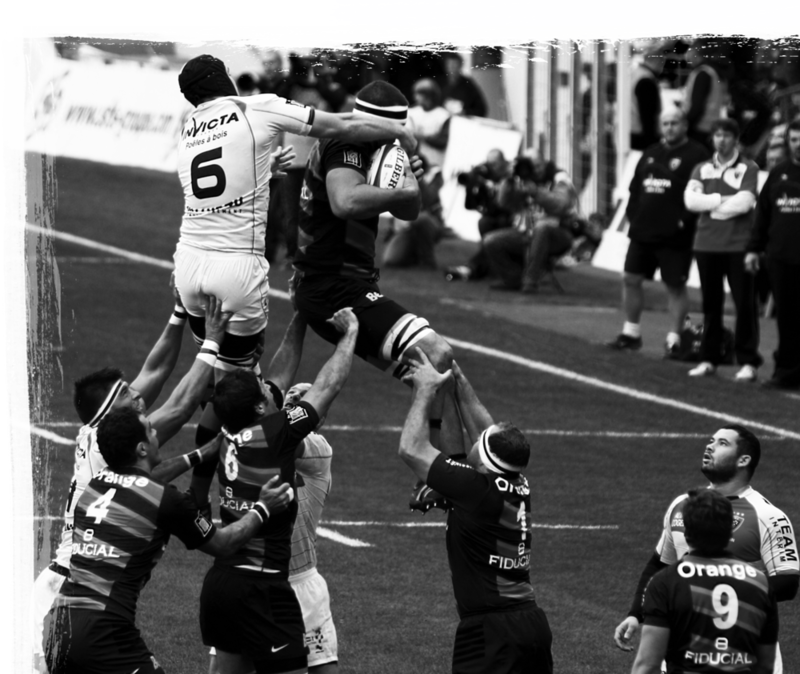 When it comes to sports in America, Rugby might be one of the least well known. This causes general confusion when viewing the games, or even talking about the sport. 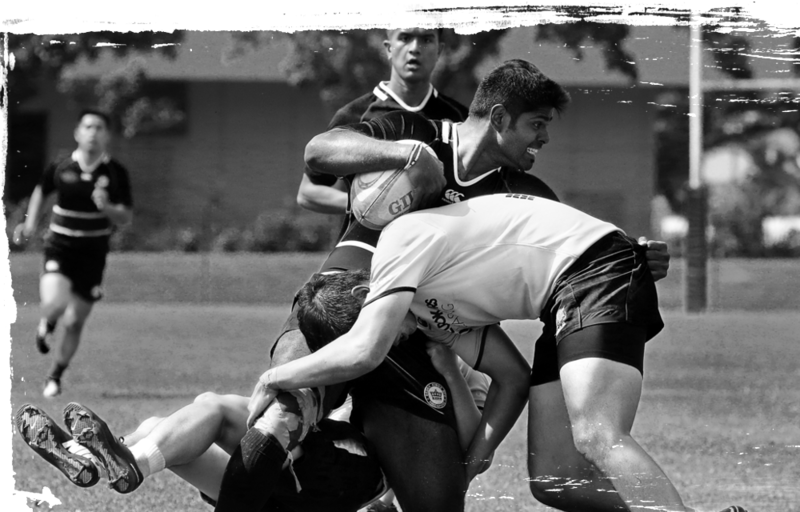 Acting as a how-to for the sport, Scrum 101 spoofs off of the general lack of rugby knowledge and uses its’ badass British origins to take you through the basic knowledge of one of the most up and coming sports in a tongue and cheek manner.